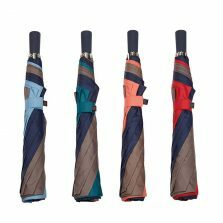 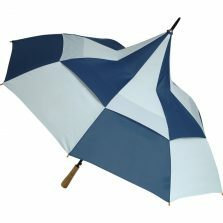 Looking for a top quality golf umbrella, a new golfing umbrella that will withstand the storms and winds? 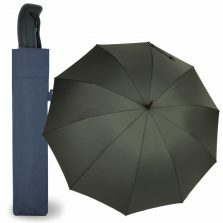 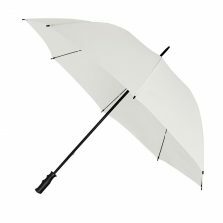 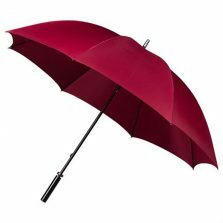 Take a look at our wonderful range of large golf and sports brollies! Looking for a nice new golf umbrella, one that will withstand the wind and won't blow inside out? 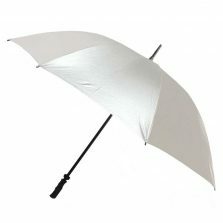 We have a range of different golf umbrellas using different windproof technologies. 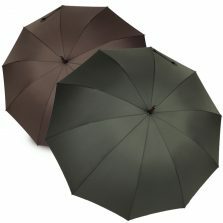 Furthermore, all in a broad choice of colours and levels of quality and strength to suit your budget. 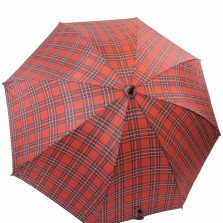 When you're out on the golf course you're often completely open to the elements. 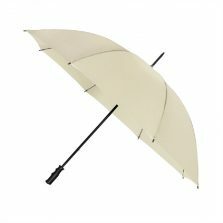 As every golfer knows, the wind adds an extra dimension to the game. 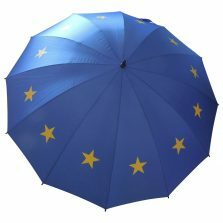 That's where a really good quality golfing brolly makes all the difference. 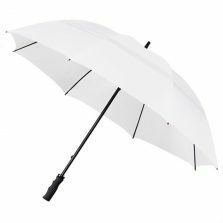 Whichever type of golf umbrella you're looking for, whether it's windproof, automatic, strong, vented, extra large... just take a look at our extensive selection of golf umbrellas below. 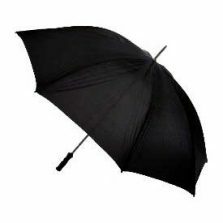 Here at Umbrella Heaven golf umbrellas are something we really specialize in. 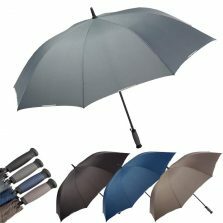 Go to a golf equipment specialist if you're looking for some new clubs but come to us for your golfing and sport parasols! If you need advice, don't hesitate to email us or call us - that's what we're here for.